When it comes to your riding comfort, nothing beats riding in cycling apparel. 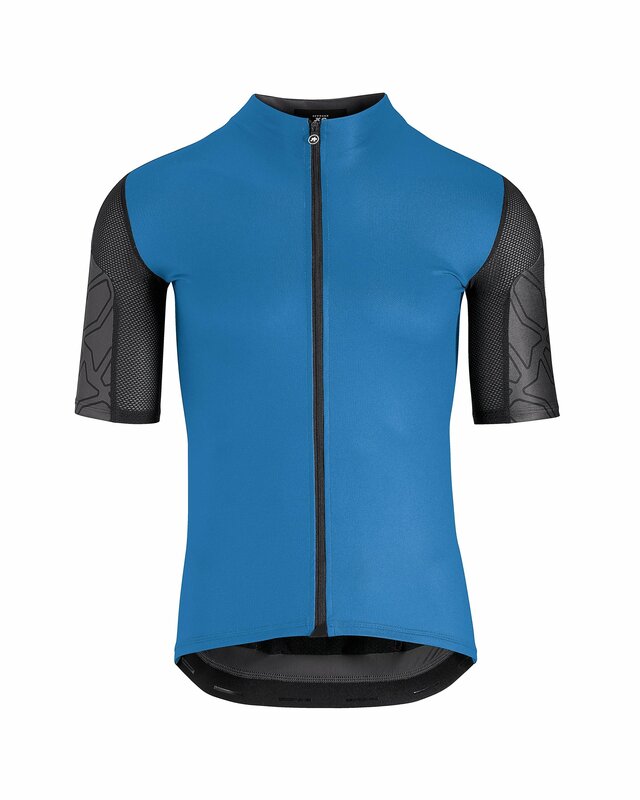 Cycling jerseys are designed to be lightweight, breathable, and have moisture wicking properties. The Assos XC Short Sleeve Jersey is an XC-specific jersey that is lightweight and incredibly breathable. 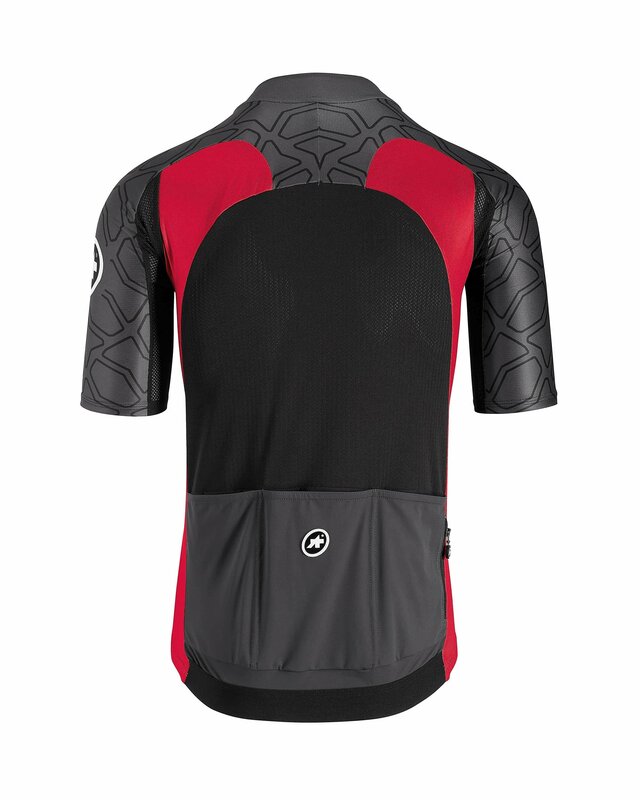 This jersey is perfect for warm weather riding but also has the durability needed for when you hit the trails. 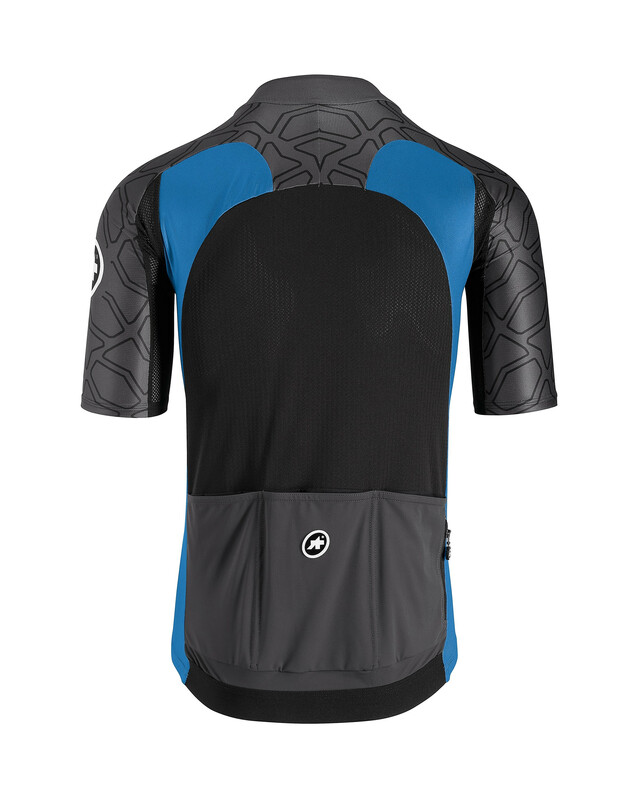 Under the arms features a 3-mesh fabric for increased breathability and the back of the jersey has triple ramped pockets so you can store your riding essentials easily. With a mountain bike cut and a full-length zipper, you'll have the ultimate comfort while climbing those steep hills. 34.6" 36.2" 37.8" 39.3" 41.7" 44" 46.4"
Assos is a killer brand, but I’m not a fan of this jersey. It bunches up too much and comes short. Pockets in the back are well done, as is the construction, but it just doesn’t feel right to me. Not that it’s a race cut, but that it just doesn’t feel right. Bummer, and not going to be a go-to for me.